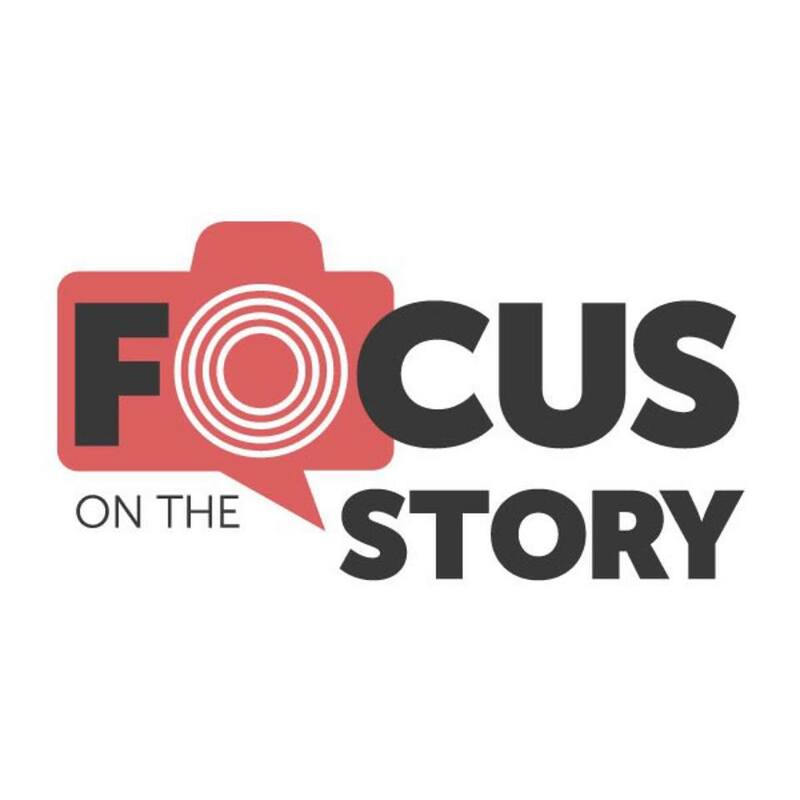 Win cash and an exhibit at the Focus on the Story 2019 photo festival. Focus on the Story is looking for images that explore the human condition, allowing for a broad interpretation of the emotions, struggles, conflicts and needs that shape human existence. We will make awards in two categories - Best Single Image and Best Series.